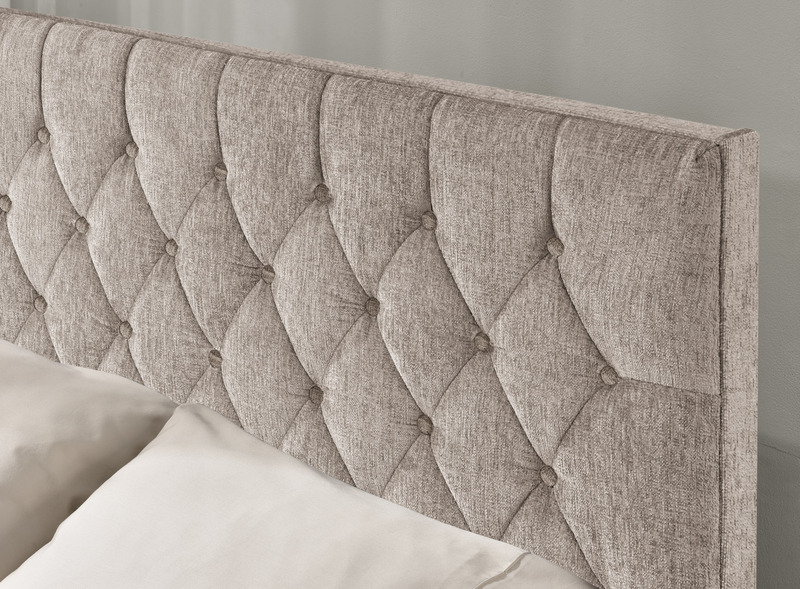 Want a touch of glamour for your bedroom? 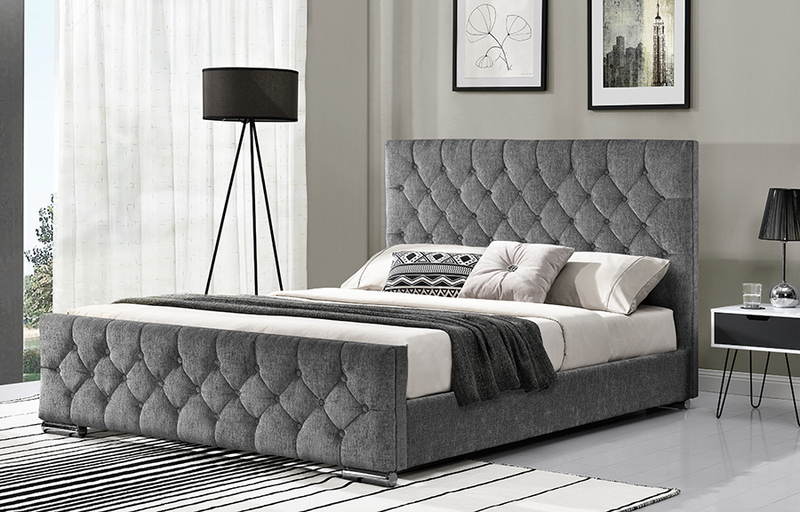 Then the Cara Bed in a modern fabric with covered chenille buttons will definitely give you that sense of luxury. 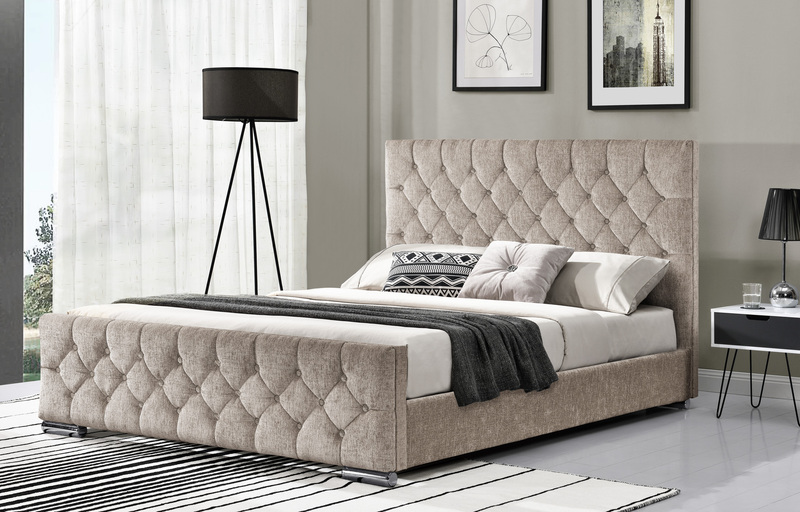 A very stylish but contemporary look which would enhance any décor and be loved by both adults and teens alike. This one comes in the Silver tone but there is also a Mink finish available which is equally as striking.